ANIMA TOSCANA IS YOUR BIKE RENTAL POINT IN TUSCANY. WE RENT HYBRID BIKES, MTB, ELECTRIC BIKES AND ROAD BIKES FOR YOUR BIKE TOUR IN TUSCANY THROUGH SIENA, CHIANTI, VAL D'ORCIA, MONTALCINO AND BUONCONVENTO. 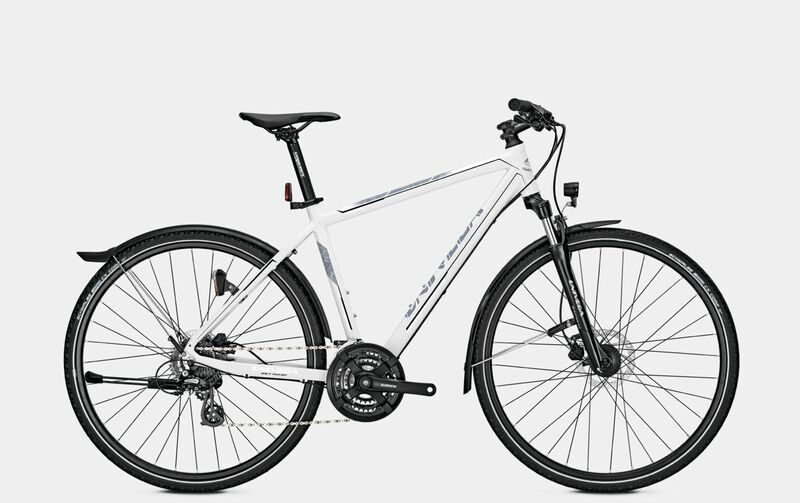 Trekking bike 24 speed Shimano Altus and hydraulic disc brakes. The perfect bike for your bike tour on the strade bianche of the Terre di Siena and L'Eroica route. The comfortable frame and position is perfect for weekly bike tours, long distances and it's also suggested to family and beginners cyclists.